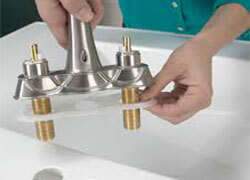 To remove the old faucet, you’ll first need to go under the sink and disconnect the supply lines that run from the faucet down to the hot and cold valves. 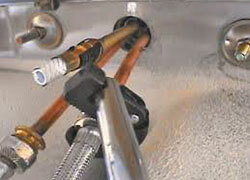 Each supply line is connected to the corresponding valve by a threaded nut. 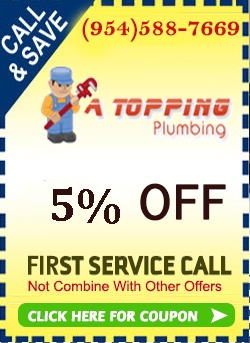 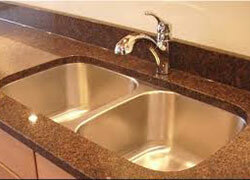 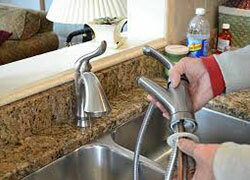 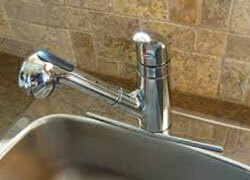 faucets is not a problem to install jyst call A Topping Plumbing.